I have spent my entire life being the knight in shining armor for my mother and sister. I was the tomboy and there were no sons, so I was the one given the job of killing the spiders and taking care of any of the other creepy crawlies. Most of the time (with the exception of those REALLY SCARY spiders, those don’t count towards your karma rating, I promise!) I would take the said offending creature/bug outside and “let it go free”. I know. I am REALLY hippy. I know that you are thinking it to yourself right this moment, and it’s true. Nowadays, thanks to having a MAN with a beard who acts all manly (Shhh…don’t tell him I told you this!) but still sends ME in to do the natural pest control, I am pretty darn proficient in keeping the pests away using essential oils and herbs. I really hate all of the chemicals that are used in pest control today. People run around spraying poison near the faces of their children and beloved pets and still they wonder where the cancer came from. 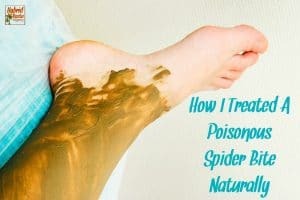 I was beyond excited when I first started learning about the many natural ways that bugs and other pests can be repelled, and these options smell GREAT too! 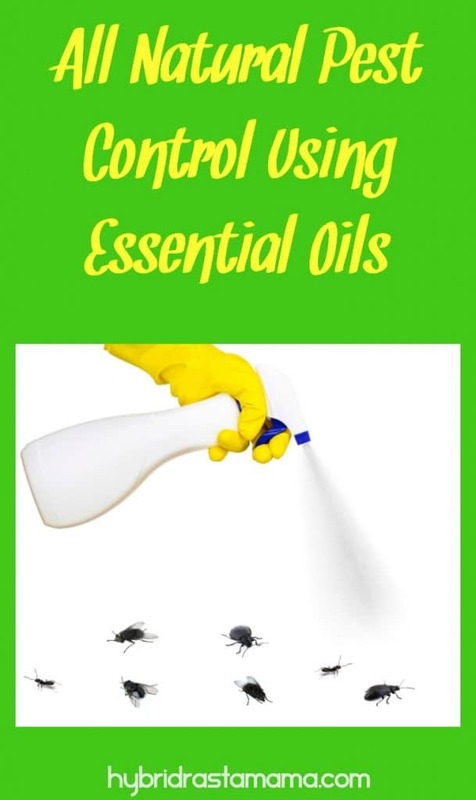 Essential oils can be used in many different ways to repel or kills bugs and other pests. 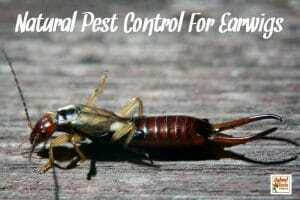 It is the ultimate natural pest control. 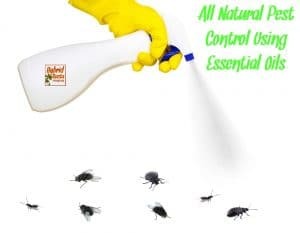 For most pests, you can mix about 10-20 drops per 1 cup of water and spray the offending areas or bugs with the mixture. For flying bugs and the likes, you can make Soy Wax Candles and add 30-60 drops of essential oil to 8 oz. of candle wax. 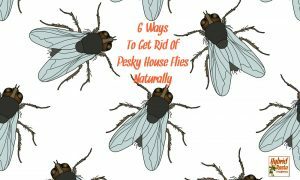 I have also read about people hanging up pretty ribbons along window seals and putting a couple drops of essential oil on them, to keep certain bugs from wanting to fly in the windows. 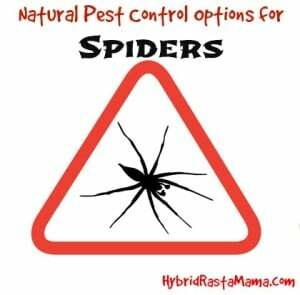 Be sure to click the links and head to more detailed posts about natural pest control for those specific critters. Mix ingredients together and spray all over your body (avoiding the eyes and mouth of course!). Living here in Texas, the very first varmints that I thought to kill, were fire ants. Being from California and transplanted into the south, I had no idea that ants could be so mean! My very first run in with them left both of my feet (albeit numb from surgeries) completely covered in nasty fire ant bites. (No one told me that I shouldn’t be walking around barefoot in the dark, in TX!!!) I wanted nothing more than to get my revenge on those nasty little bugs! Every time that I see an ant hill form in our yard, I run inside with just a little too much glee, and whip up a big batch of my very own fire ant revenge. I admit, it’s a little bit sadistic…but they bit the crap out of my feet and made me allergic to them, so I feel justified in being a little bit crazy. Mix together and pour all over and around the offending ant pile. The peppermint will assure that they will not want to rebuild their home and the orange oil and the soap help to kill the ants by dissolving their husks. Orange oil is one of the best bug killing essential oils out there. It is so good that it doesn’t discriminate on good or bad bugs in your garden. Be sure to be careful where you are spraying orange oil because it will kill all bugs. Its a wonderful flea killer on dogs, but DO NOT use it on your cat because cats are very sensitive to essential oils (especially citrus, in fact this can be sprayed on your garage and around your car to deter neighborhood cats from coming close to your house.) and can build their toxicity levels over time. 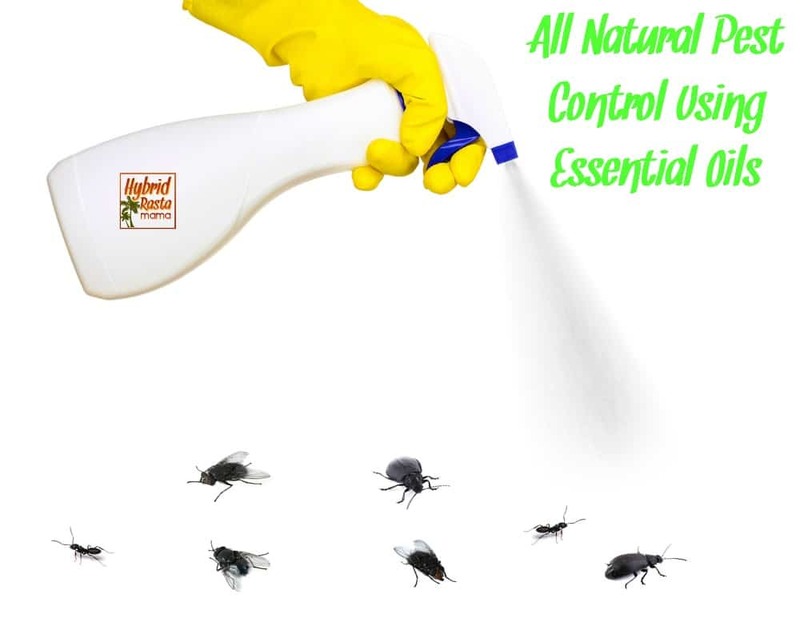 What essential oils do I use and love for natural pest control? Several brands actually. 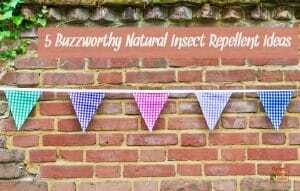 What natural methods do you use at home to keep the creepy crawlies at bay? 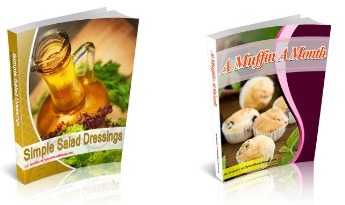 « The Coconut – Fruit, Nut, or Seed? 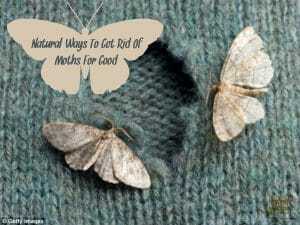 I was looking for these diy pest control tips, let me see if I can experiment it. hi, any thoughts on how to repel scorpions? we live in texas too and everyone around here tells me ‘they were here first’! ick….I understand, but I don’t want them in my house!!!!! can you help? any recommendations? thank you! Well that is a darn good question! I did a quick check on something and was indeed correct. Diatomaceous earth, or DE, is an organic scorpion killer commonly used throughout North America. It kills scorpions by dehydration within 48 hours after they come in contact or digest the product. You want to basically sprinkle around the areas they frequent. It is safe both indoors and out. Hi @Jennifer, I am facing a huge problem with cockroach around my house. It’s everywhere. In my dining table to my bed. You might understand how horrible it can be (yaak..). Do you have any recommendation to get rid of those? Hi Lawrence! Oh yuck! My advice would be to sprinkle Diatamaceous Earth everywhere. It will kill those little suckers from the inside out and is safe for people and pets. Hi Jeff! My friend just went through a bed-bug journey and they had a heck of a time. Unfortunately, she has to hire a professional to have a heat treatment done twice. It was the only thing that worked. She literally tried everything. The good news is that the heat treatment does not involve chemicals. I suggest you look into that as soon as possible. A wonderful article, one of the pest control companies, namely Major’s Pest, which I came across with during my visit in Singapore thought me their professional ways of having to deal with pests. Hi there, I would like to make your bug spray but I’m curious – after I put some on, suppose my cat rubs against me, or jumps on my lap – I know you mentioned citrus as dangerous to cats, but can any of these other oils potentially make her sick if she gets some on her and then licks it off her fur? I’m least familiar with witch hazel. Just want to make sure I don’t hurt her. Thanks for your help, and this was a great post! Hey Christina! Awesome post. Very informative. I agree fully and there is nothing more that I can add to what have mentioned which I agree with. Thanks for sharing. Any tips on repelling/killing silver fish? Oh – good one! I think I will work on that for my next post in the series! Stay tuned! I was just going to ask about silverfish! They are the creepiest bugs! Thanks for sharing this recipe! It is so cool to see that there are so many ways to keep pests out. And it is good that this method isn’t toxic. 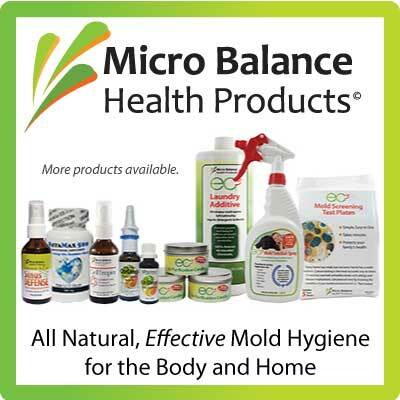 No one wants to have dangerous chemicals lingering in their home! Hello Christina – This year, I’d started making my own DIY pest control mixes. Right now, I’m doing a vinegar, water and cedarwood, clove, lemongrass, rosemary, eucalyptus concoction and have seen a decrease on unwanted guests. I’ll know for sure of its effectiveness once summer rolls in. While I’m in the process of coming up with the most effective natural pest control cocktail, I’ve noticed that there’s little literature on whether or not these oils plus vinegar DIY mixes are harmful for pet rabbits. Usually, I come across notes on mixes safe for dogs and cats. Would you have any advice? Thanks! 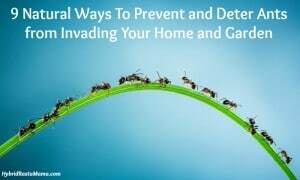 Is the ant recipe effective to kill carpenter ants? Because they are so big I feel like nothing can kill them! Also how long would it take for them to die. I have phobea of ants and last year a carpenter ant found its way into my home and I’ve been transfixed and dreading the spring to come. I have a one year old baby as well. Hi Christina! I have been searching for DIY pesticide, I will definitely use this at my home. Thanks for sharing these tips! Oh, cool! 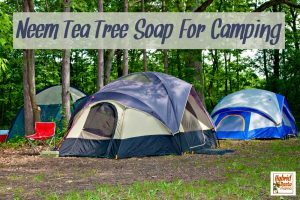 I didn’t know that orange and peppermint oil can be used against fire ants. Thanks so much for sharing that, I’ll definitely have to give it a try sometime. Essential oils are so awesome. You can use them for almost anything! 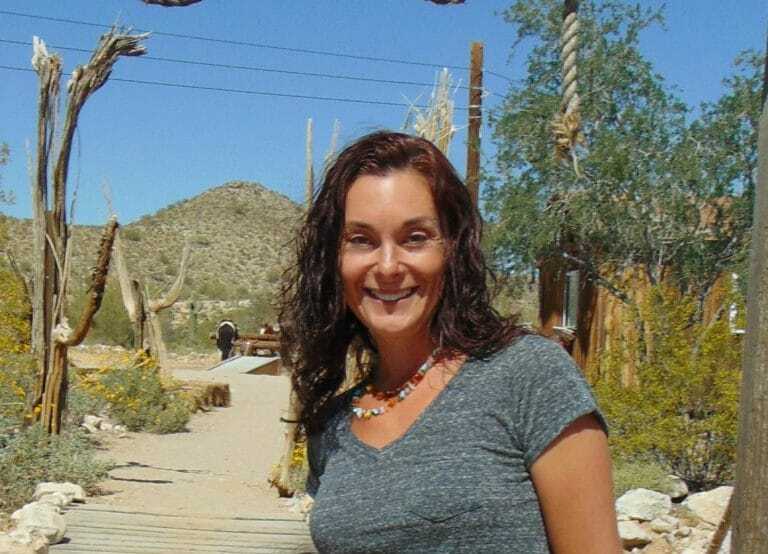 Thank you for sharing your knowledge, I am battling cancer and don’t want to spray or work with chemicals in my home. I acquired a wicker chair and I notice under the chair I cold see little piles of wood dust, I would clean the tile floor and the next day I saw another pile of wood dust. When I turned over the wicker chair I could see little drill holes. I believe these are holes made from termites. What essential oil do you recommend to eradicate these termites? Hi Margie! Termites are tricky. My understanding is that the only two EOs that truly work are clove oil and garlic oil. You need to dose those suckers daily until they have all either died or moved elsewhere. Good luck! I made a diy flea spray for use around the house that also works surprisingly well on termites. 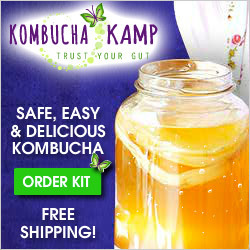 The liquid part is 3/4 distilled water & 1/4 organic apple cider vinegar. I used a quart size spray bottle and added 15 drops each of peppermint, eucalyptus & clove essential oils. I also added 10 drops of rosemary & lemongrass and a half tbsp of cold pressed organic neem oil. It’s worked fantastically on both fleas & termites in my old house. Sadly, I just moved into a place without the other creepy crawlies but a huge roach infestation and my spray doesn’t work as well on those. I’ll come up with a new one for the roaches soon (probably with a bit of liquid soap added) & hopefully I won’t have to worry about bugs anymore for a while. Hello, I love reading your articles, very informative. 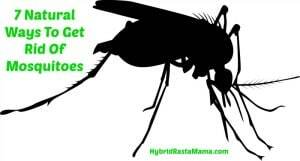 I have a pet cat and was wondering if using Citronella as a insect repellent brings any harm? I read that it will cause liver breakdown only in cats. Personally I try not to use it around my pets. I noticed that it makes them sneeze. There are mixed reviews when it comes to safety but I err on the side of caution and only use it outside. I am careful to wipe it off my body before getting to close to the fur babies. Thanks for your advice!! I will try not to. Thanks for sharing natural pest control tips with us. 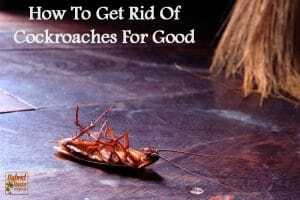 I think these methods will be much helpful in bed bugs extermination, cockroach pest control and rodent control for everyone as these are some common pests found in every home. Wow! This is an awesome post! Thanks for sharing. 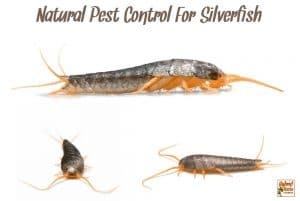 Do you know what essential oils will work to repel silverfish or beetles? Thank you. I am hav8Mr an issue with bees coming to our pool. As I am aware how essential bees are to us, at the same,time I would like to use my pool. Is spearmint oil good to repeal bees? I have DE and will use. It to kill the scorpians, this info I gleaned from one of your previous comments. Thank you! Bees sure do love pools and honestly, I have NEVER found anything to deter them. Pools provide the water they need. What I do it put out a bright colored bowl filled with water near the pool. This seems to attract some, but not all of them, away from the pool. Do the roach cocktails cause any harm to parrots? Are your parrots able to get to them to eat them? You definitely do not want your parrots getting ahold of the borax. Hi this was / is a fantastic site. I seem to be plagued with bugs all at once. A friend pointed me to peppermint oil I used the peppermint oil shampoo with my neem oil shampoo and sprayed away it killed the ants but I seem to have problems with what I believe to be lice what kind I have no idea. They look like a period at the end of this sentence. They run fast and pop up out of no where. My cat is an indoor and she’s 17 years old and not in good health I want to give her a bath or spray something on her but out of all of these oils I don’t know what’s safe to use on her and I cant let her walk around the house the bugs are on her these lice I don’t want the bugs to get a ride from room to room at the moment there only in the kitchen where she stays. I really need help with this I don’t want to resort to putting pest pet chemicals on her that may do her more harm then good. I don’t want to kill my poor cat with the wrong stuff. What oils can I use for this on her? Please help. Thank you. Hi Bob! It sounds like you have bird mites. And no, you don’t need a bird to get them. Are they biting you and your cat? Neem oil, plain neem oil, is the best thing to continue using. If it were me, I would fog your house in the neem oil. My friend went through mites and it took 6 foggings before they all died as there are several egg cycles you have to eliminate. One fogging won’t do it. This is the only neem oil I recommend: https://amzn.to/2GVUSX6. And this is a great fogger: https://amzn.to/2GVYw37 Let me know if you have other questions or need more information! I am happy to help!